It’s been on my bucket list, ever since hearing about its marvels and beauty from my Italian hairdresser. Over the years I’ve explored the north, middle and south of Italy, but never ventured down as far as Sicily. Following are some reasons I’ve gathered together for visiting this gorgeous island. Sicily is one of Italy’s most alluring destinations, with mesmerizing landscapes, delicious food and a mix of cultures that, over the centuries, has left a mixture of architectural styles throughout the region. 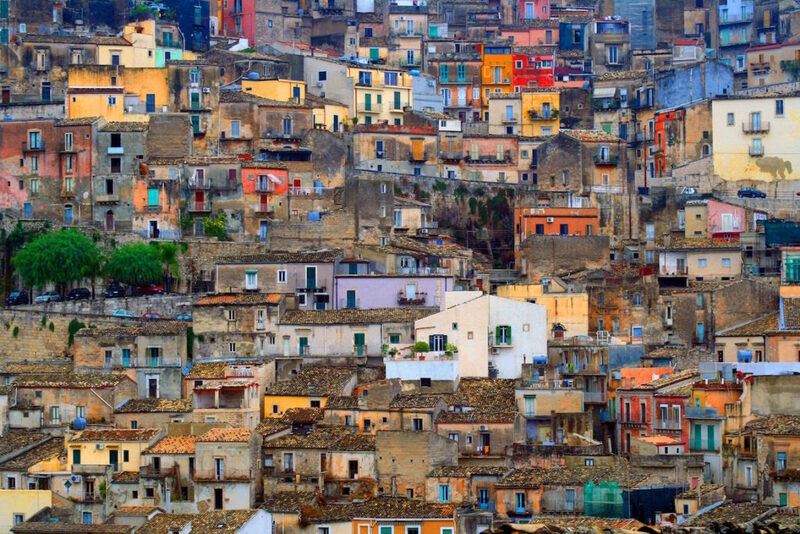 Sicilia, as it’s called in Italian, is the largest island in the Mediterranean Sea, sitting off the toe of Italy. 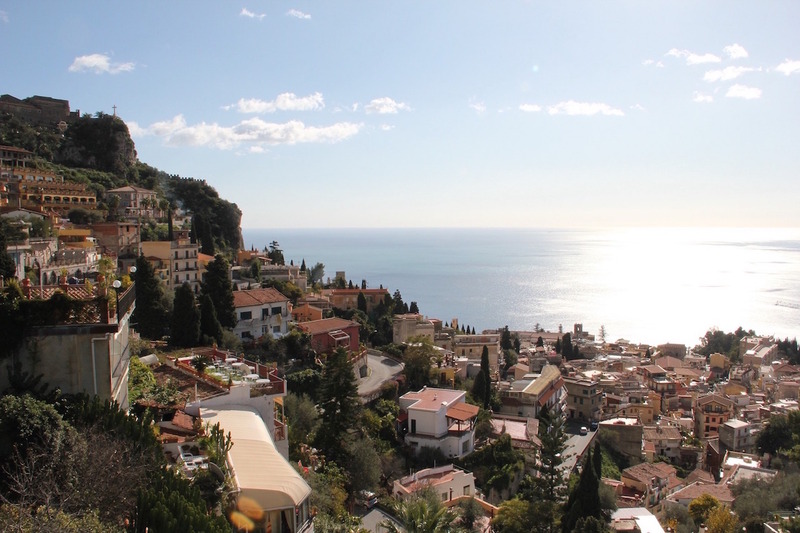 “Italy is a popular destination for Australian travellers. In a way, Sicily can feel more off the beaten track, which is perhaps part of its charm,” said Dean Van Es of Fast Cover Travel Insurance. It is perfectly acceptable to arrive home from Sicily with a bit more girth than when you left. 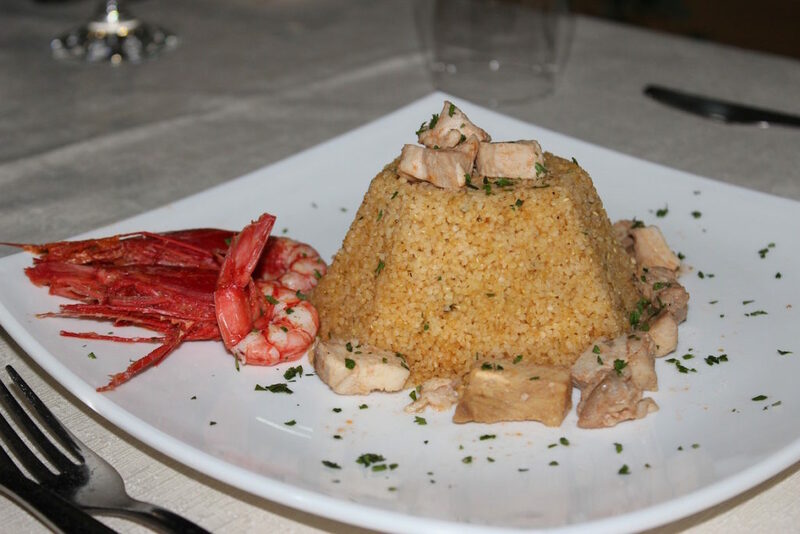 If you haven’t then perhaps you haven’t taken full advantage of the fantastic foods you will find in Sicily! Of course there are the expected Italian dishes to try, including various pizzas and pastas. But you should also try the oranges and other citrus fruits, almonds, pistachios and olives which grow in abundance. You can indulge in delicious arancine, which are balls of saffron rice with meat and cheese, as well as panelle, a popular street food option made from fried chickpea flour. There is also fresh ricotta to try, along with fried ricotta, cannoli, tricotta and cassata. The capital of the island, Palermo is brimming with history and culture. 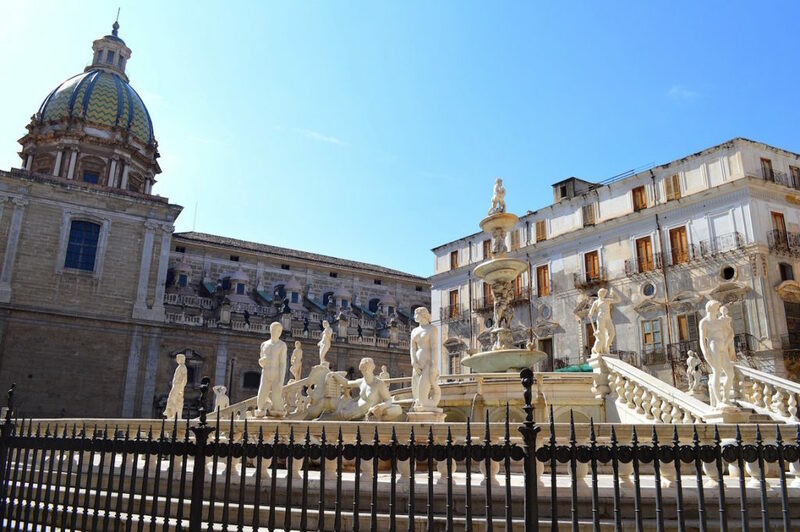 Days can be spent wandering through the city and absorbing the stunning architecture including Piazza Pretoria, the Quattro Canti, the Metropolitan Cathedral, the Zisa, the Palace of the Normans and the Capuchin Catacombs. And that’s just naming a few! After a day exploring you can unwind in one of the many boutique hotels. You can get a sense of Sicilian life in Palermo with a trip to the markets. Shop for fresh fruit, vegetables, fish and delicious breads and cheeses along one of the main market streets such as Ballarò or il Capo. 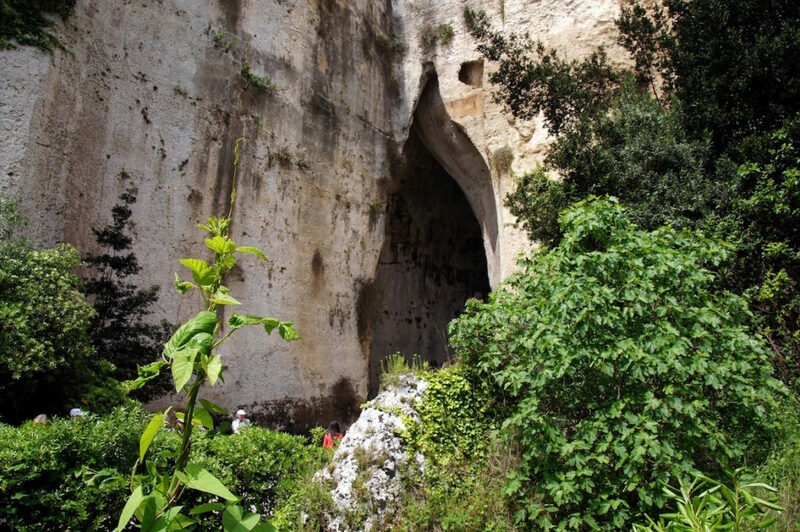 Syracuse (or Siracusa in Italian), in the southeast corner of Sicily, is a hub of historic sites with ruins dating back to the sixth century. It’s an absolute must-see for anyone interested in Greek history and culture. Here you can see the ruins of the Temple of Athena and walk between the various sites in Ortigia including the fountain of Arethusa and the Piazza del Duomo. 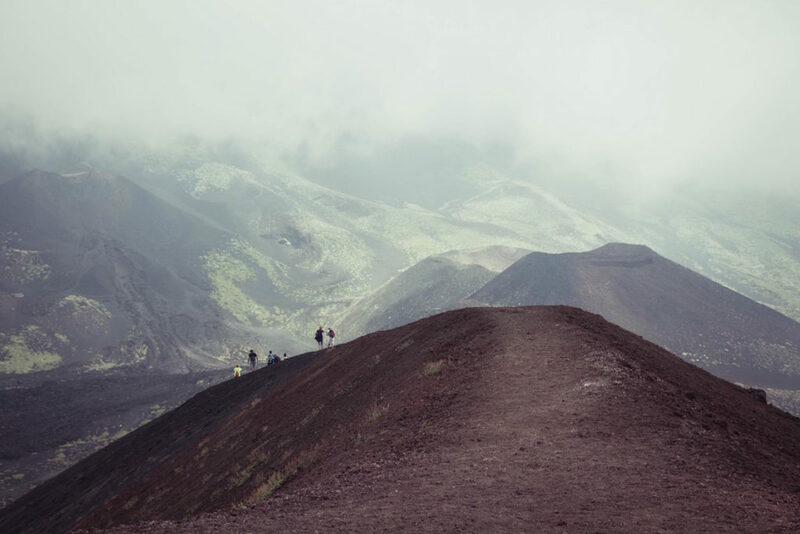 Mount Etna is the tallest active volcano in Europe and just one of Sicily’s six UNESCO sites. You can explore around the volcano and come across stunning panorama views. Seeing ash shoot up from the volcano is a sight you won’t forget. 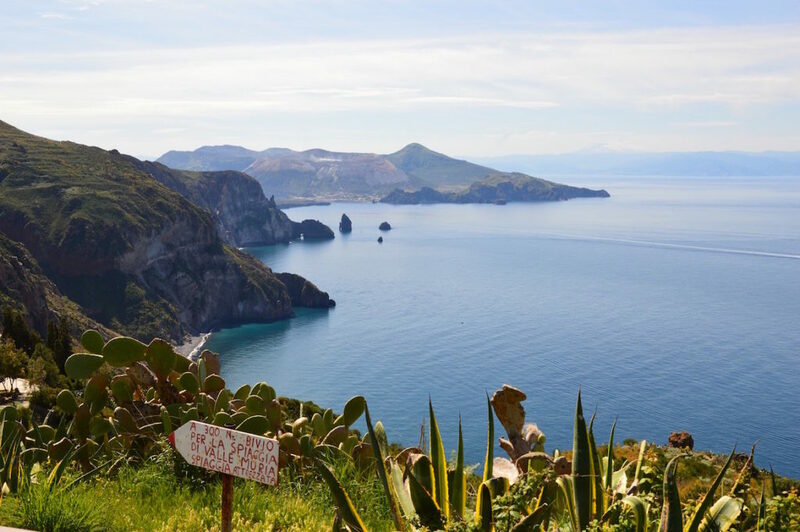 The Aeolian Islands consist of seven main islands, all notable for their picturesque views, rugged coast and sandy beaches. If you have time between exploring Sicily’s historical sites, relaxing on one of the beaches in the Italian sun is a perfect way to spend a day. And that’s only the start! I’ve never been to Sicily, but you make it sound wonderful. I’m off to Croatia at the end of this month for a couple of weeks, so stay tuned. Cavtat is how the Mediterranean coast used to be! Where are your favourite places … perhaps where you live … Australia is so far away, which makes us good travellers with a need to explore. Hello there. I’m the one who fell in love with the island and repeatedly go back there. I have posted about Sicily, esp. food (and some more will follow). Please visit my blog if interested! Yes, I love your blog, gorgeous photos and food! Would like to visit Germany some time. 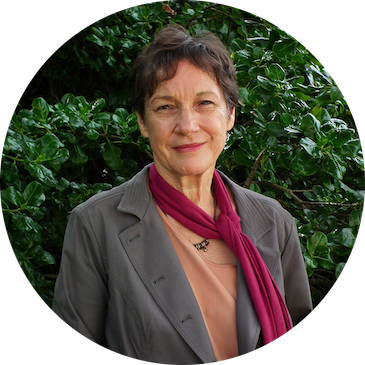 Thank you Anne for reading my posts! Hope you can visit Germany! Would you say Berlin is a must to start with? Me personally, I recommend it although I know only few places in Germany – Berlin, Frankfurt, Cologne and Ahrweiler. My friends say that you should visit the south like Munich if you’d like to see very or typical German places/culture since Berlin is quite unique/peculiar and unlike other cities/towns in Germany. I enjoyed, however, its openness and tolerance to outsides, architecture, arts, cafes, currywurst 😀 etc. If you love the film, Wings of Desire, definitely a MUST!